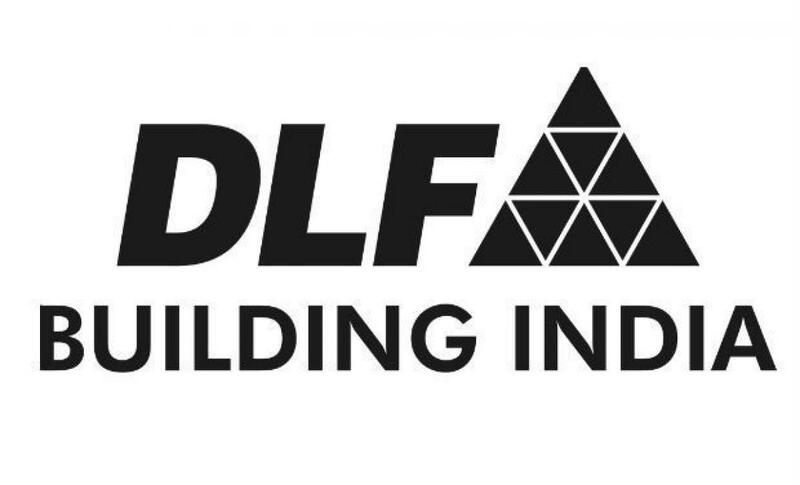 The promoters of DLF Ltd, India\'s biggest listed property developer, will sell their 40 per cent stake in the company\'s rental business to institutional investors, DLF said late on Thursday. The parent company will continue to hold its 60 per cent stake in DLF Cyber City Developers Ltd, the rental business, DLF said in a filing. The promoters of DLF Ltd, India's biggest listed property developer, will sell their 40 per cent stake in the company's rental business to institutional investors, DLF said late on Thursday. The parent company will continue to hold its 60 per cent stake in DLF Cyber City Developers Ltd, the rental business, DLF said in a filing. Market regulator Securities and Exchange Board of India (SEBI) had imposed a ban on DLF last year for allegedly misleading investors by withholding information about some of its units and the criminal cases pending against them in its IPO prospectus. The debt-laden developer later won its appeal against the three-year ban from accessing capital markets imposed by the regulator, a decision that overturned the country's harshest ever regulatory punishment.